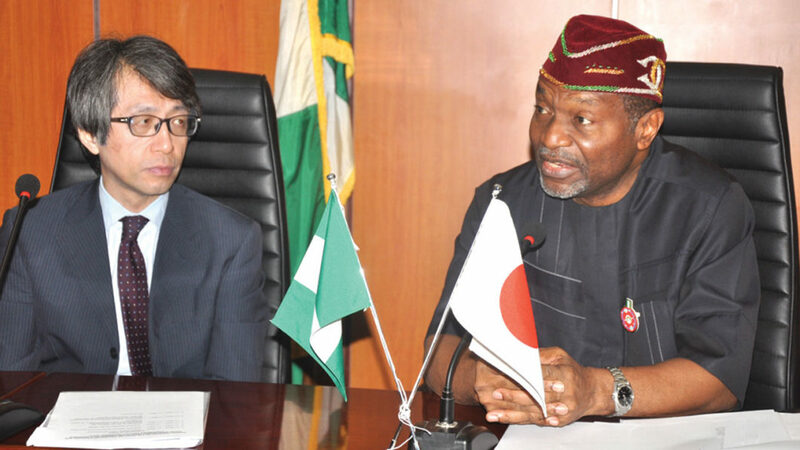 Budget and National Planning Minister, Senator Udoma Udo Udoma (left) and the Japanese Ambassador, Mr Sadanobu Kusaoke, during the signing ceremony of N642 million grant aid project on economic and social development, in Abuja. Nigeria’s minister for budget and national planning Udoma Udo Udoma said all 774 local government areas in the country will have internet connectivity in the next four years. The minister gave the assurance while speaking at the 42nd Annual Conference of Institute of Chartered Secretaries and Administrators of Nigeria (ICSAN) in Lagos on Thursday. 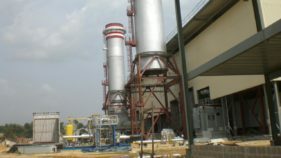 “One of the projects supported by the Industrial Council is a project to increase broadband penetration across all geopolitical zones of the country,” Udoma said. 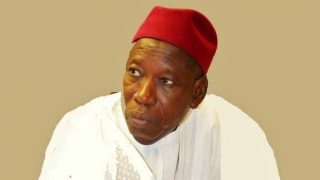 He said the President Muhammadu Buhari-led government had been working to increase internet availability across all geopolitical zones of the country through the support of the private sector. Nigeria’s Vice president Yemi Osinbajo had earlier said in July that the internet space and other technological inventions would in future dictate the pace of individual countries’ development. Osinbajo who spoke at Google for Nigeria in Lagos, said Nigeria and indeed Africa must not be left behind in the development around these new technologies. 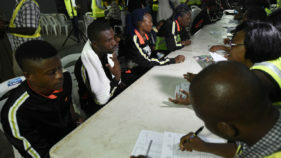 “We will be partnering Google and other technology providers to achieve the level of connectivity that would match the creativity of our people,” Osinbajo said.